Here are some principles that help you discern the origin of a dream. 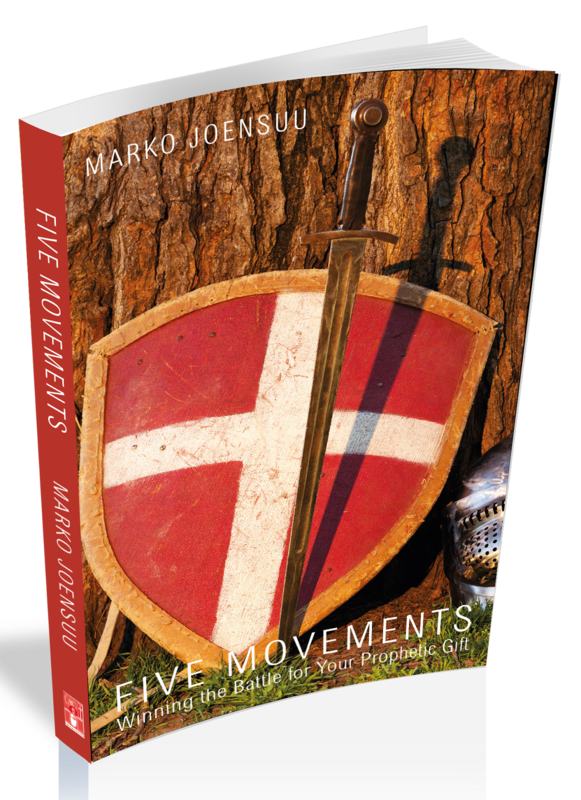 This list has been taken from the book Five Movements: Winning the Battle for Your Prophetic Gift written by Marko Joensuu. 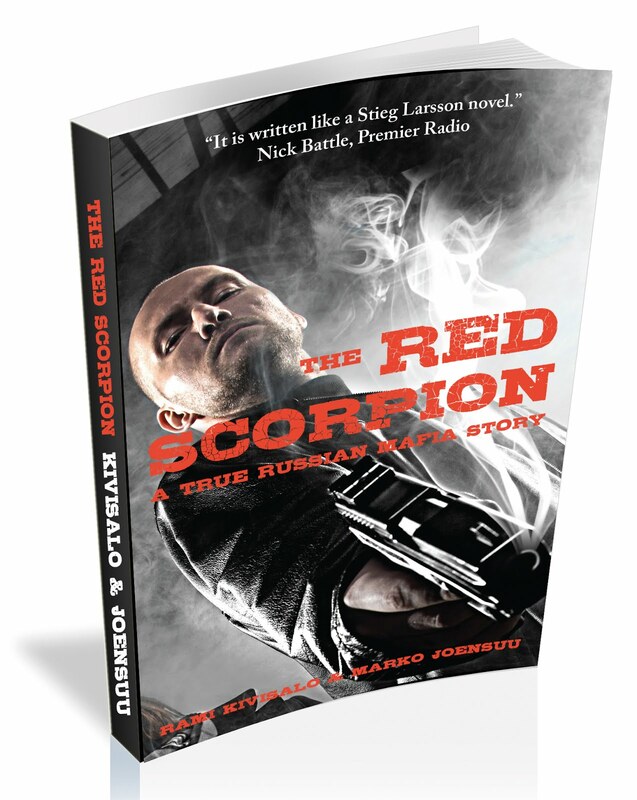 For more on the author, please visit markojoensuu.com.